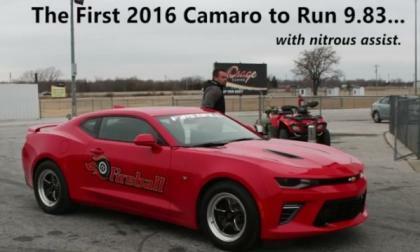 The 2016 Chevrolet Camaro COPO drag racing package is easily the nastiest of all of the 6th gen models and the first video of the new Chevrolet race car has hit the internet – giving us an eyeful and an earful of the quickest of the 2016 Camaros cleaning off the tires before a quarter mile run. Jay Leno has announced that he will auction off his 1 of 1 2000 Ford Harley Davidson F150 later this month at the Barrett Jackson Auto Auction in Scottsdale, Arizona, with the proceeds going to support the Multiple Sclerosis Society. 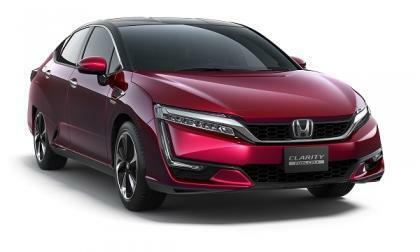 n the words of Honda’s Mr. John Mendel, “2017 Honda Clarity Fuel Cell is a potential game changer.” I couldn't agree more. 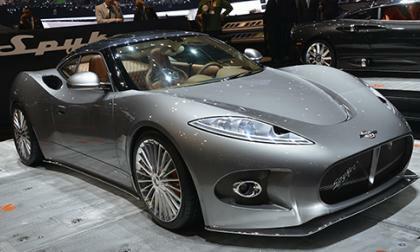 Dutch sports car maker Spyker cars has had a rough few years. From trying to rescue Saab after GM pulled the plug to a restructuring that left them almost bankrupt, Spyker seemed to be holding on by the slimmest of threads. Subaru WRX STI takes on extreme desert environment: Will it win? 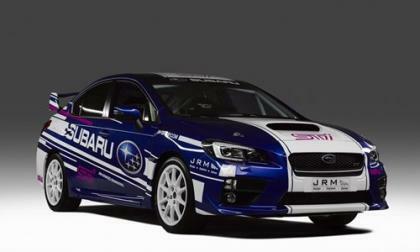 The new 2016 Subaru WRX STI is running in the 2016 FIA Middle East Rally Championship. 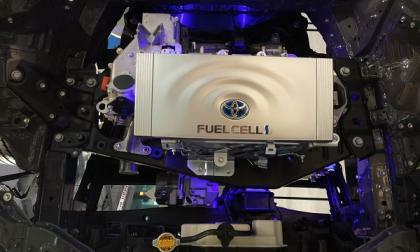 How will it handle the extreme desert conditions? Read more about Subaru WRX STI takes on extreme desert environment: Will it win? 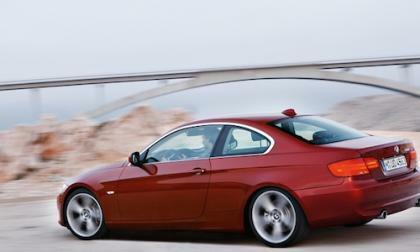 The BMW 3 Series is a good buy for savvy luxury car shoppers. 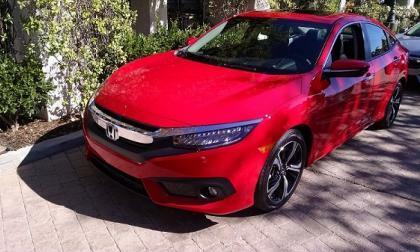 There’s 5 reasons to check out a certified pre-owned model. 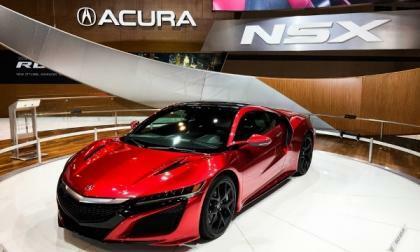 Here’s your rare opportunity to own the first production model 2017 Acura NSX hybrid supercar. 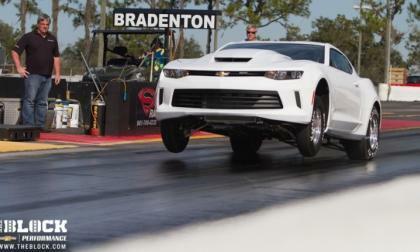 The 2016 Chevrolet Camaro SS has only been reaching dealerships for a little over two months and already we have one that has blasted down the quarter mile in the 9-second range – and the “Fireball” Camaro’s record run was caught on film for unquestionable proof. 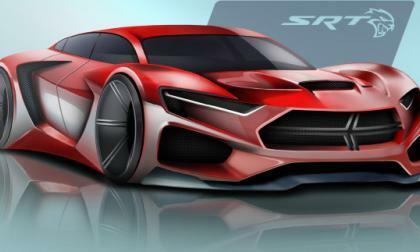 The Chrysler Group has announced the winner of their 2025 Dodge Hellcat design contest and Ohio high school student Ben Treinen was responsible for this wicked futuristic look at what could be the 2025 Hellcat Charger. 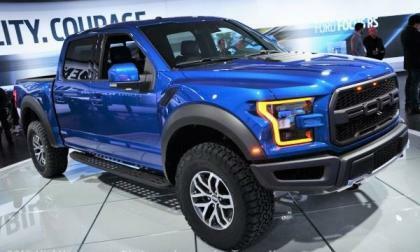 In the past few weeks, I have seen people posting in discussions about the 2017 Ford Raptor F150 that the 3.5L EcoBoost under the hood is the same 600+ horsepower mill from the new Ford GT supercar – but that isn’t going to be the case. With stricter fuel economy and emission regulations coming into effect around the world, automakers are scrambling to come up with ways of increasing mileage and performance. 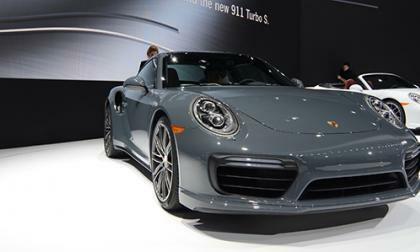 Porsche is no exception to this. 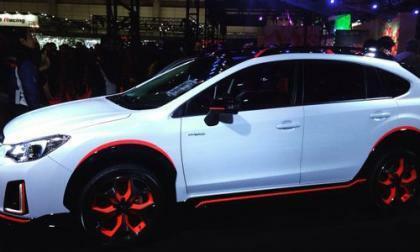 The Subaru Crosstrek Hybrid STI makes its debut at the Tokyo Auto Salon. 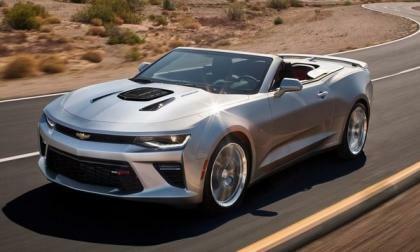 If this car reaches production, it will make performance enthusiasts drool. 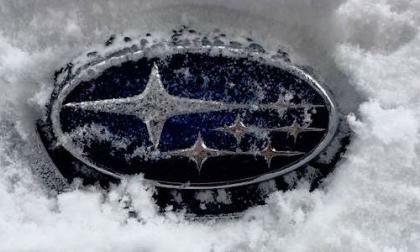 2016 will be a banner year for the Subaru brand with the 2016 Forester leading the way. What colossal new milestone will they set? 2016 Lexus LC 500 Video Says No To What? Lexus built the LC 500 to say no. 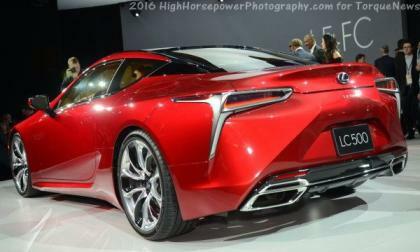 Read more about 2016 Lexus LC 500 Video Says No To What? 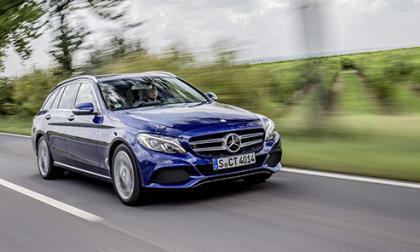 The rugged, all-wheel drive station wagon class could be getting a new member. 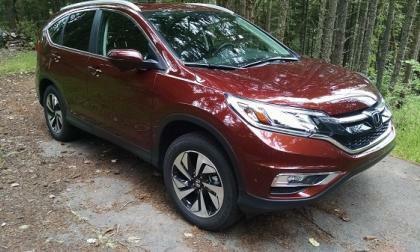 Honda has proposed a “Fix” for that nagging vibration reported by some 2015 Honda CR-V owners that may result in lower fuel economy. 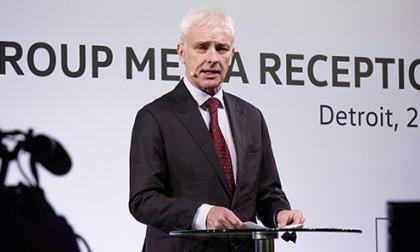 If you were to ask a Volkswagen executive if there was a worst week since the diesel emission scandal broke out in September, most likely they would point to last week. 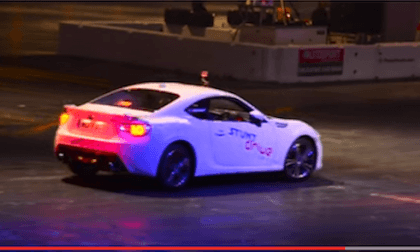 The Subaru BRZ set a new Guinness World Record this weekend for the Tightest 360 degree spin. Check out the video. 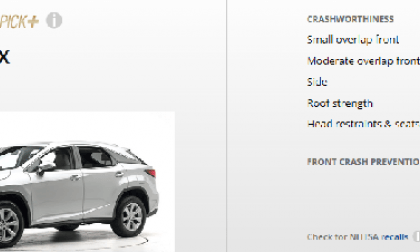 The new 2016 Lexus RX 350 has the highest possible safety rating. The outgoing model has the lowest possible driver deaths. We have compiled the top 25 bestselling vehicles in the American auto industry and while the Ford F Series was once again at the head of a very familiar class, there was one key change – with the Toyota Prius leaving the top 25 and the Jeep Wrangler jumping onto the list. Another electric vehicle launch stalls at the gates. The high performance tuning experts have gotten their hands on a 2016 Chevrolet Camaro SS and the results are impressive – with promises of more than 600 horsepower with this simple supercharger package. 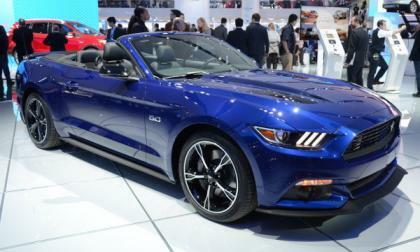 Ford Motor Company announced the 2016 Mustang GT California Special almost a year ago, but at the 2016 Detroit Auto Show, attendees can check out this popular premium upgrade package in person. 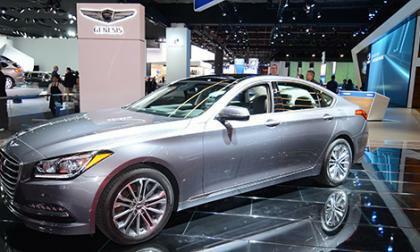 Hyundai has some ambitious plans for their new luxury sub-brand when it comes to performance. 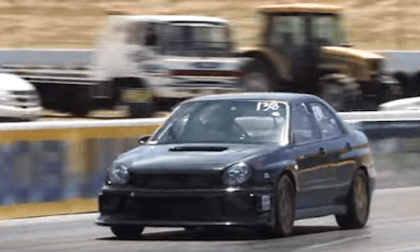 Watch this 2002 Subaru Bugeye STI run a fast 10.99 ET at the drag strip. 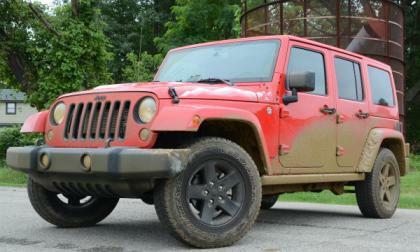 It’s running an Outback 2.5-liter boxer powerplant? 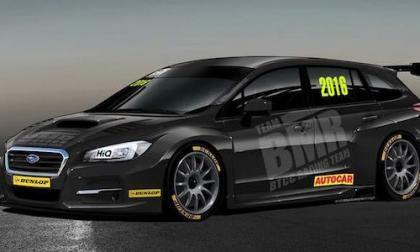 Subaru UK is back into motorsport and they are bringing the Levorg sports tourer to BTCC. 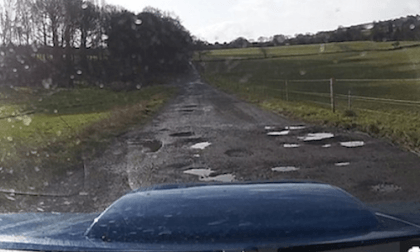 A rear-wheel-drive Subaru? The reinvented 2016 Honda Civic and the Detroit Auto Show Topped the news, with Ridgeline Pickup thrown into the mix for good measure. 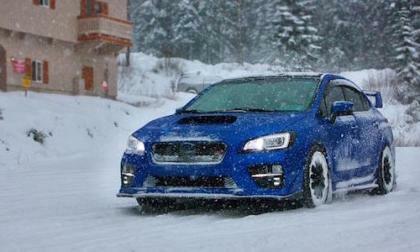 The 2016 Subaru WRX uses a different AWD system than the WRX STI. What makes the STI’s better? 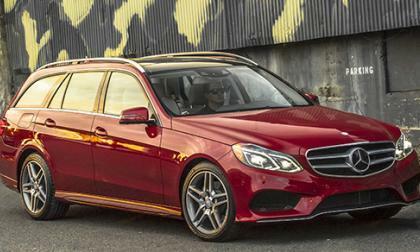 Mercedes-Benz has decided that North America deserves another wagon. The bad news is that it is destined only for Canada.